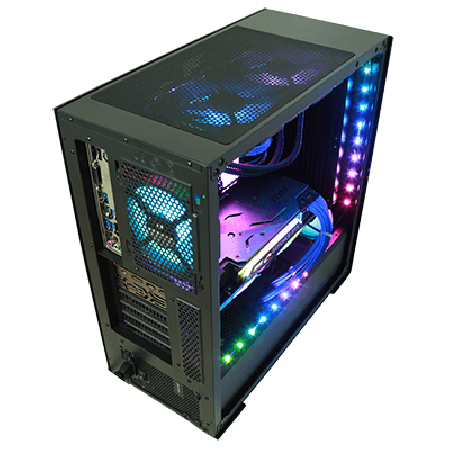 Built to the highest standards by our team, the ConsolekillerPC Gamer features the AMD Radeon RX 590 8GB for great performance with ultra-quality settings. 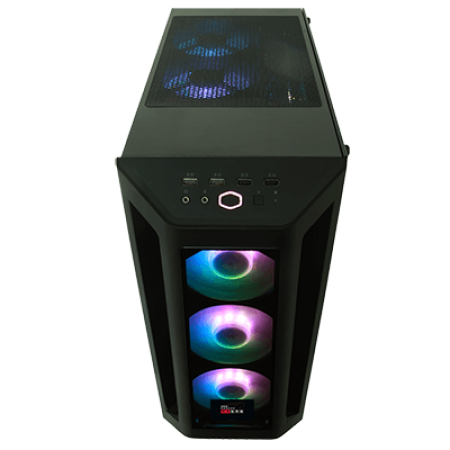 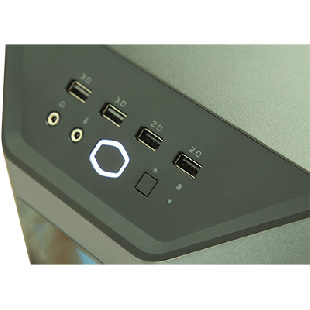 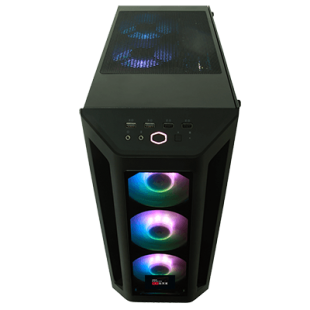 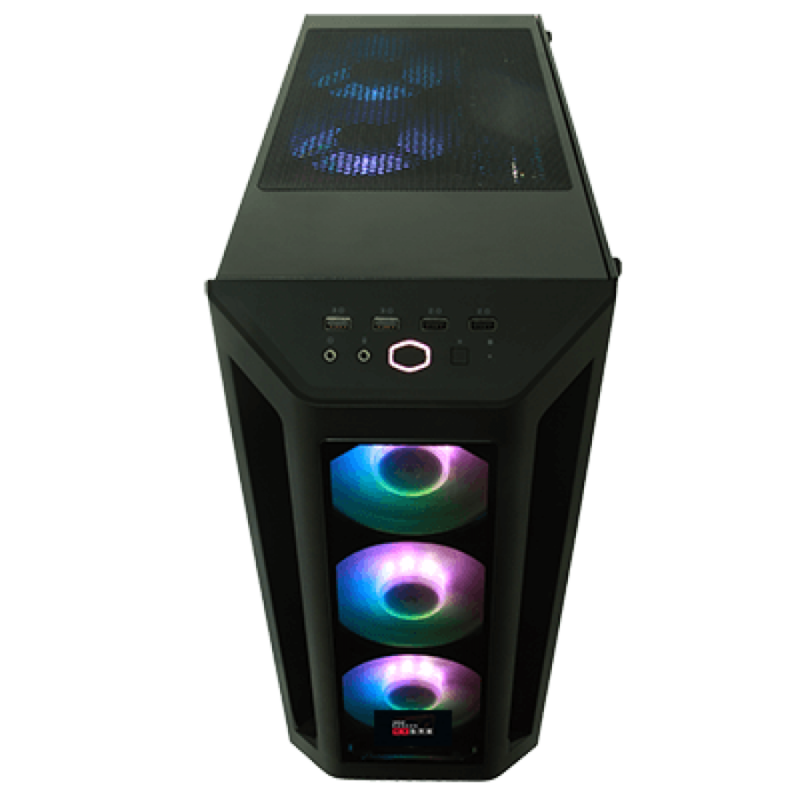 Also included is AMD Ryzen 7 2700X that runs at 3.6 GHz in addition to 16GB of RAM,for lightning quick loading times and a 2TB hard disk for the operating system and storage.  Another key difference is that all Consolekiller Custom Series PCs are covered by our Premium 1 Year Warranty.